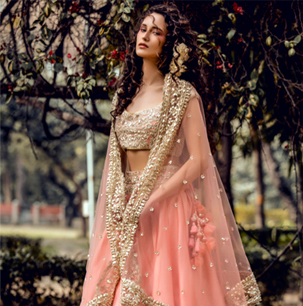 With over 26 years of experience in the Indian fashion industry, we have established ourselves as a destination boutique for high-quality bridal and trousseau wear. 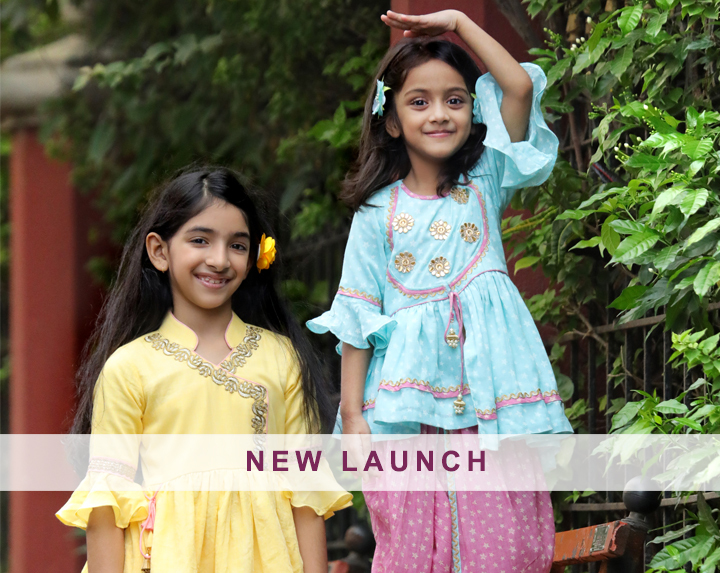 The collections available at Carma Online are exclusively curated by our in-house team to make your online shopping experience a breeze. 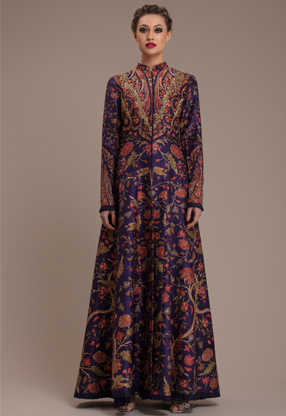 We are certain you will find the most appealing ensembles by some of the country’s biggest designers. 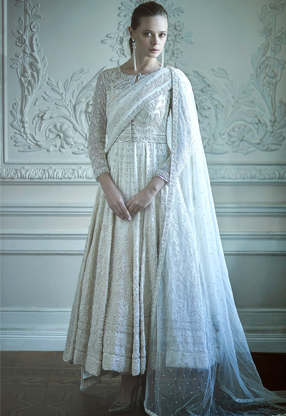 Be it couture, resort, bridal, menswear, or prêt, ours is a one-stop shop for all designer wear. 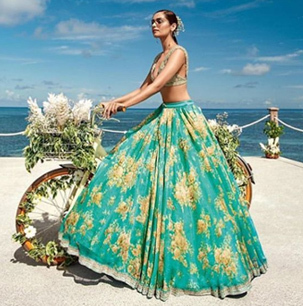 From elaborate Sabyasachi Mukherjee ensembles and designer jewellery, to stylish Rohit Bal outfits and anarkali suits online, to Payal Singhal’s bridal lehenga designs, and Varun Bahl’s saree-gowns that appeal to the modern woman. 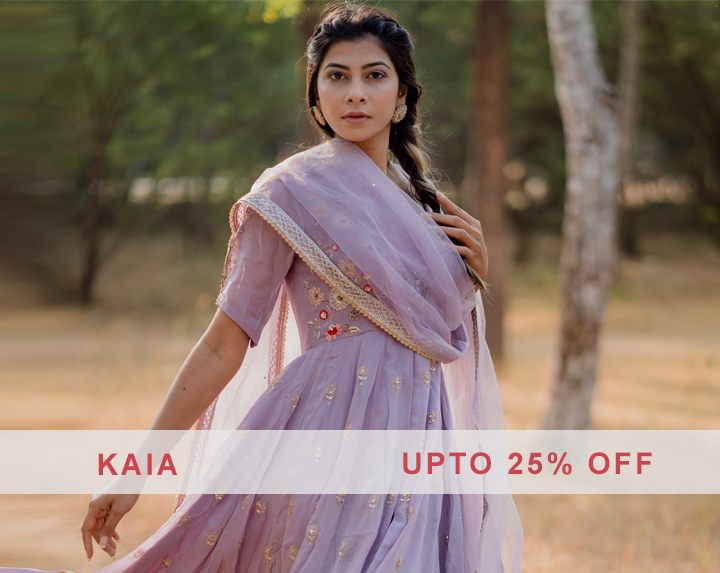 Carma Online is redefining luxury fashion and customer experience in India with the most delectable dresses and outfits, both Indian and Western, from the biggest fashion houses, high couture connoisseurs and over 100 top designers in India. 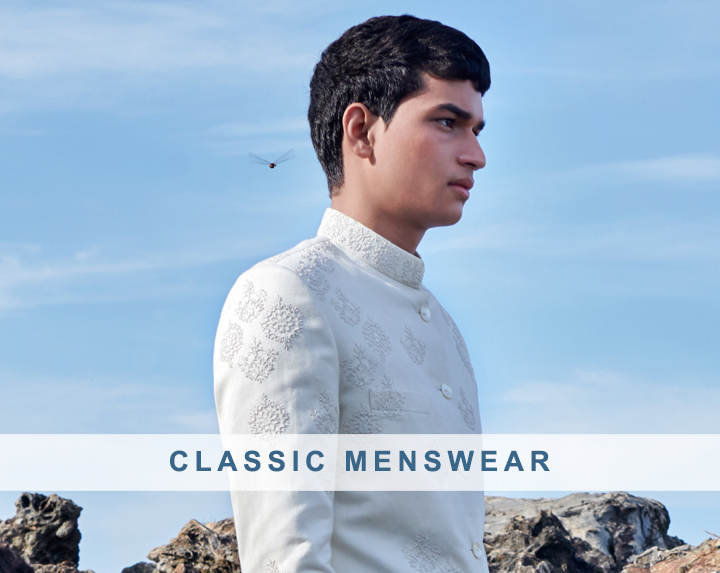 Indulge in an exclusive collection of designer wear for men that range from bandhgalas, jackets, kurta sets, and sherwanis to cufflinks, pocket squares, shirts and pants from popular fashion labels such as Anita Dongre, Abu Sandeep, Gujralsons, Manish Malhotra, Rohit Bal, Sabyasachi, Siddharth Tytler, Tarun Tahiliani, Varun Bal, and more. 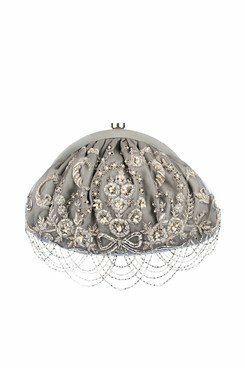 Carma Online also retails a stunning collection of designer jewellery online along with stylish accessories. 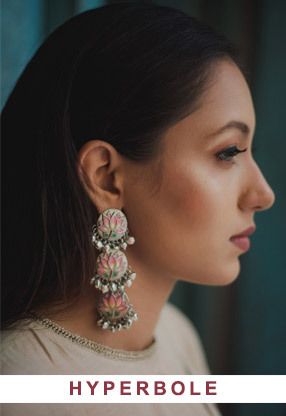 Explore designer bangles, earrings, clutches, hair accessories, anklets, belts, brooches, hand bags, necklaces, scarves, stoles, rings, footwear, and more from the bespoke collections of designer labels such as Amravati, Anjali Jain, Art Carat, Bijoux by Priya Chandna, Eesha Zaveri, Imlee, Kavanah, Marsala, Nitya Biswas, Preeti Mohan, Sabyasachi, Varnika Arora, etc. And there’s more. 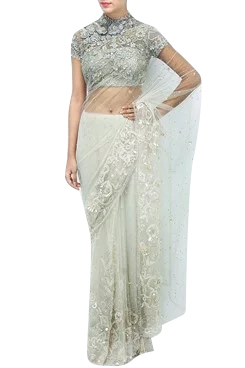 Ever fell in love with that pre-stitched saree worn by Madhuri dixit at an event or that exotic floral dress flaunted by the style icon Sonam Kapoor? 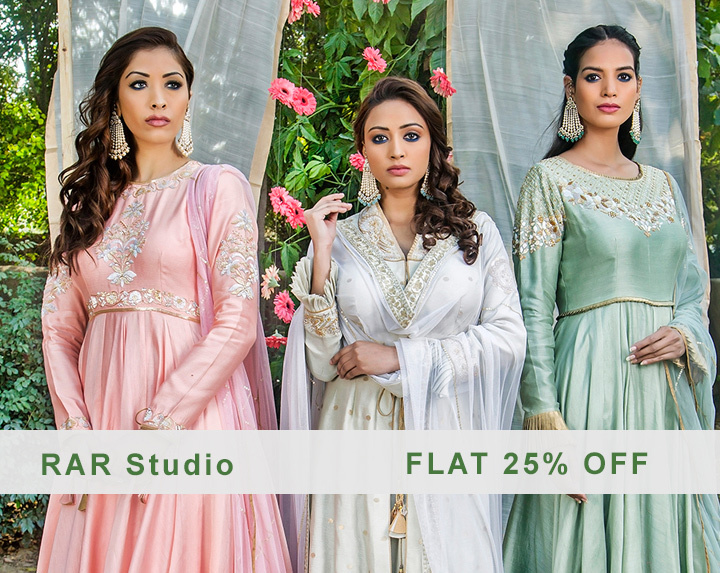 Experience the magic of dressing up in your favourite designer gowns or Indian designer dresses flaunted by celebrities and Bollywood stars such as Shilpa Shetty, Madhuri Dixit, Janhvi Kapoor, Alia Bhatt, Sonam Kapoor, Kareena Kapoor, Aishwarya Rai, and more. 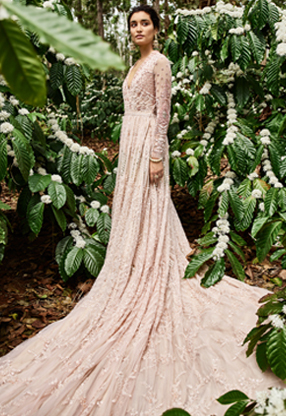 Visit the Celebrity Style section and steal their look for that grand occasion in your life! 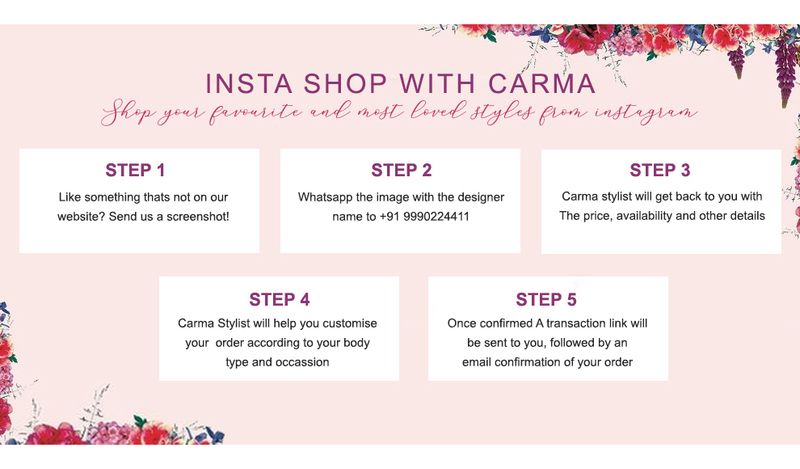 Carma Online also provides you the fantastic option to purchase a Gift Card and gift your loved ones exclusive access to luxury designer dresses online from ourassorted fashion catalogue.Enjoy seamless and hassle-free designer online shopping with secure checkouts, quick delivery, and more. Explore. Indulge. Embrace. At Carma Online.